Previous Previous post: Reykjavik Has Its First Ability Guidebook! I Am Going To Hallgrímskirkja! 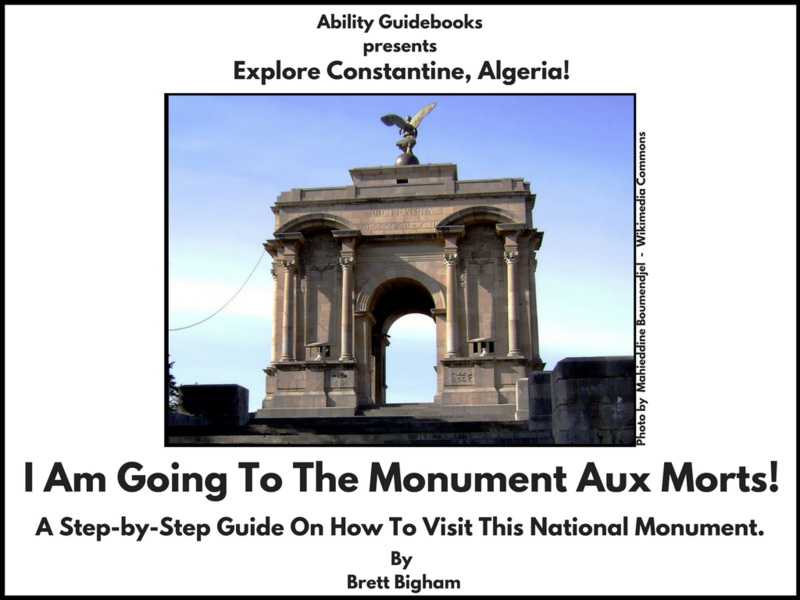 Next Next post: Wellington is the first city in New Zealand to have an Ability Guidebook!